Our mission is to bridge the academic gap in all communities within the greater Los Angeles area. This organization is committed to giving all youth access to excellent and high quality supplemental educational programs. We strive to create a level playing field through educational resources and support to enable every student to have an opportunity to maximize his/her full academic potential. Most of our programs and services are offered at no charge to the community. 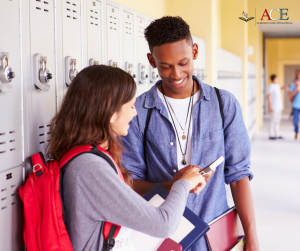 Bridges Academic Center of Excellence, in partnership with the UCLA Early Academic Outreach Program, offers college preparatory programs to high school students. The programs include essay writing workshops, SAT practice exams, college application and portfolio assistance. Tutoring is tailored to the students’ needs: one-on-one, group, and web learning strategies are all explored. Each summer we partner with the CSU system to offer the Summer Algebra Institute (SAI). SAI is a six week Algebra-focused program that is designed to improve the student’s math skills. In addition, we offer a year-round mathematics program covers algebra I and algebra II. This is program is held one Saturday per month during the academic year. We are committed to giving all youth access to excellent and high quality supplemental educational programs. 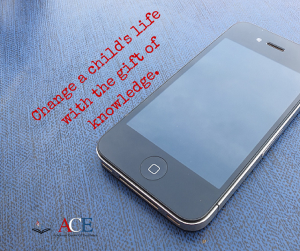 With your help, we can provide this precious gift to the students in our community who need it the most.